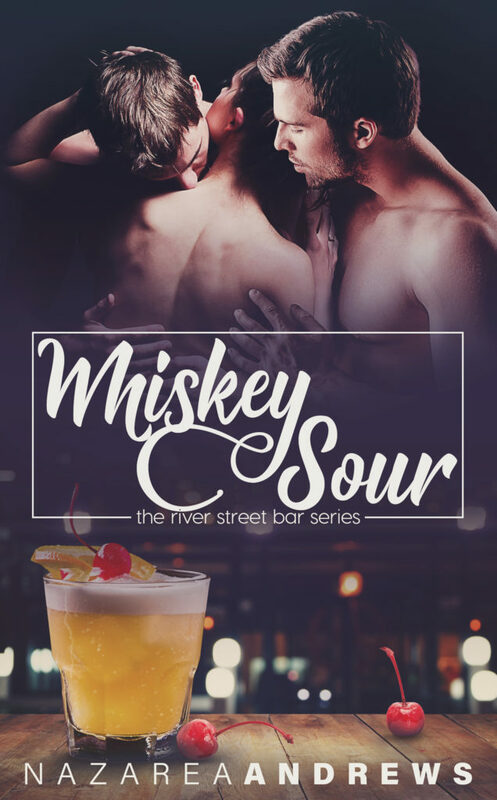 Whiskey Sour is the 4th book in the River Street Bar Series. 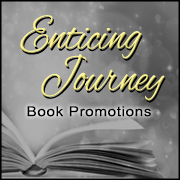 Even though this book is in a series it can be read as a standalone. Although, I think you miss out on knowing who all the characters are. Because you will see them again in the other books. This is Calvin Landers, Davis Emmerson & Ava Liu’s story. 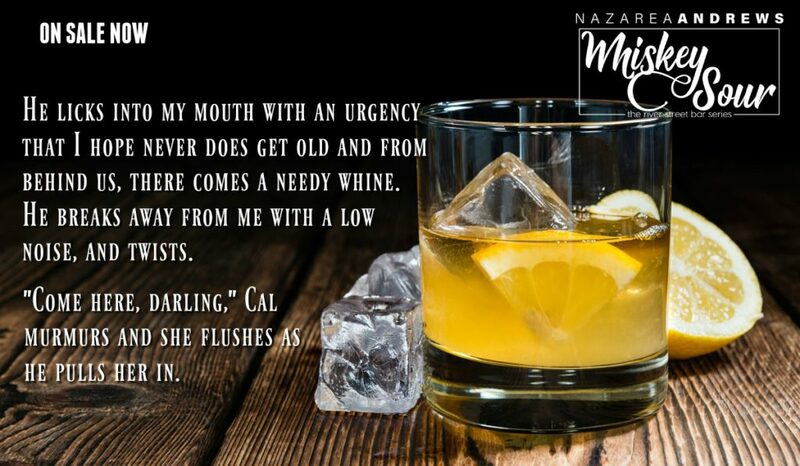 Cal is heartbroken he was in a ménage relationship with Emilie and Miguel whom we have met in a previous book in this series. All he wants is to be loved and settle down. Cal thought he was in such a relationship just to be dumped and now he is a mess. Davis is Cal’s best friend and they end up moving in together. While Davis is starting to move in he meets Ava and she is a mess in a different way. When these three get together things get heated up and there might just be some spontaneous combustion going on! 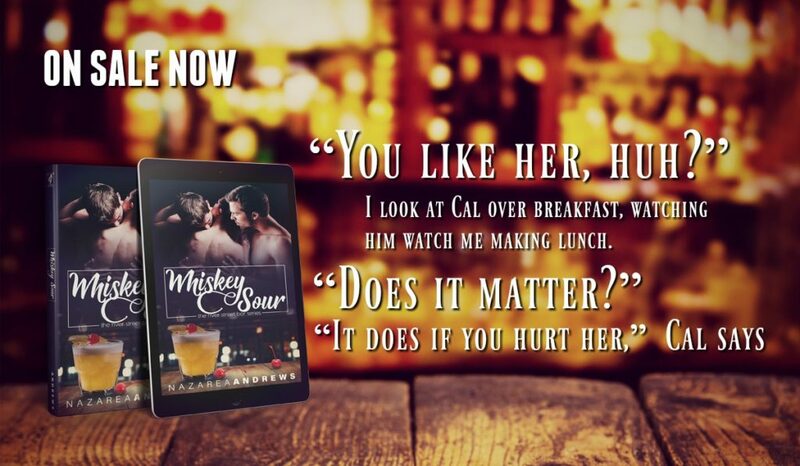 There’s a little suspense going on in Whiskey Sour as well. So that you will know who is who in this series so far here are the titles and who is the story about. I love this series! 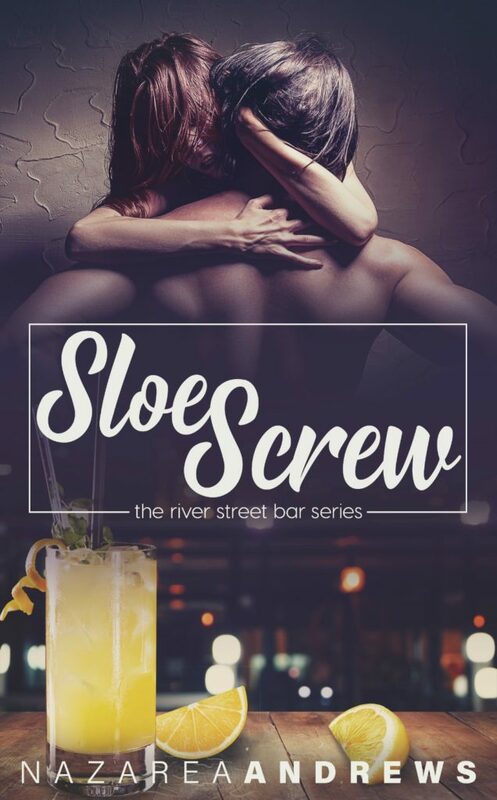 And, I recommend this book for those that love hot ménage stories.